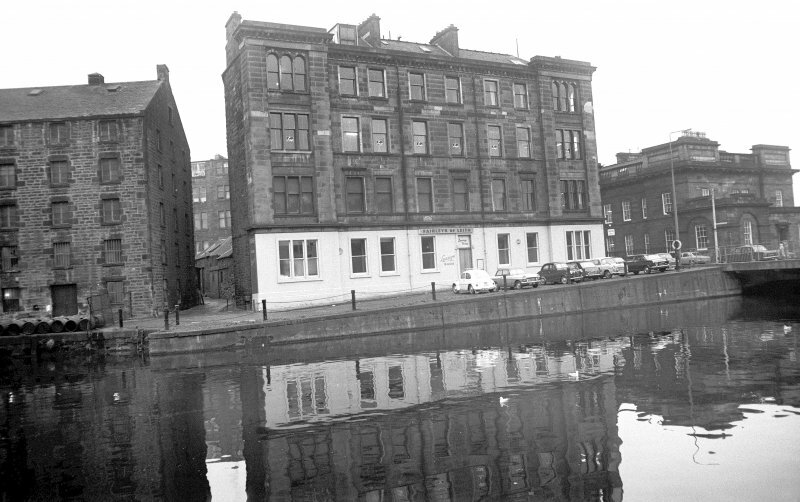 Formerly entered as NT27NE 830. 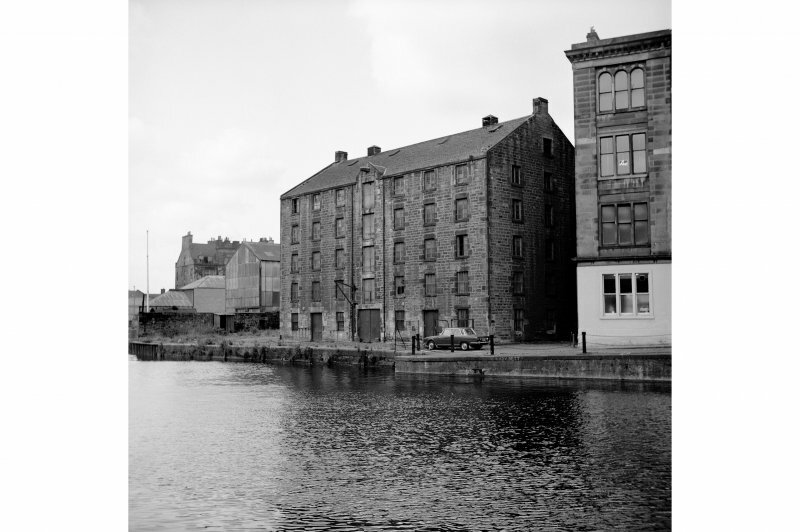 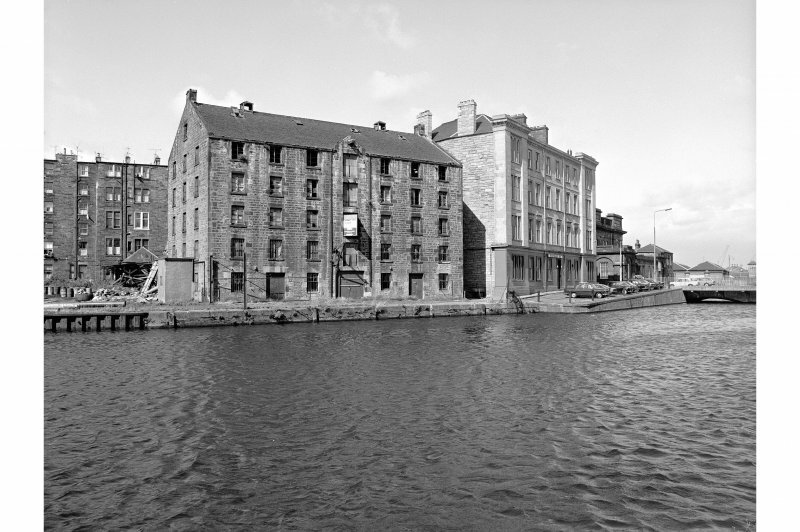 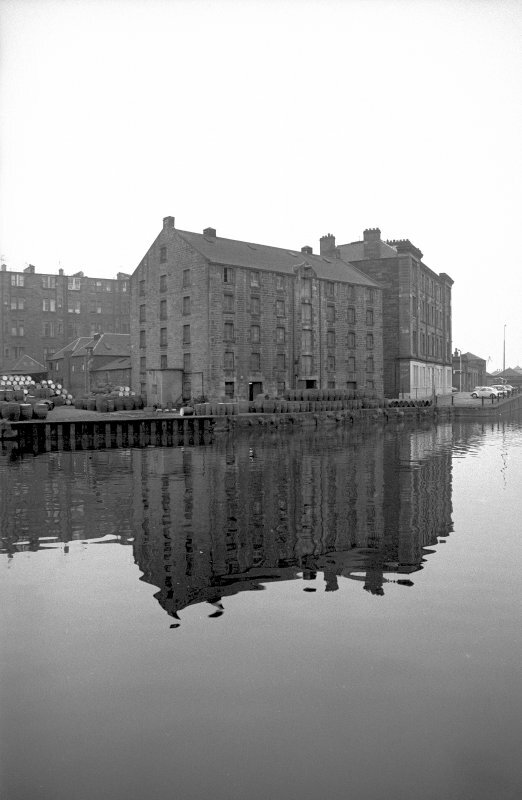 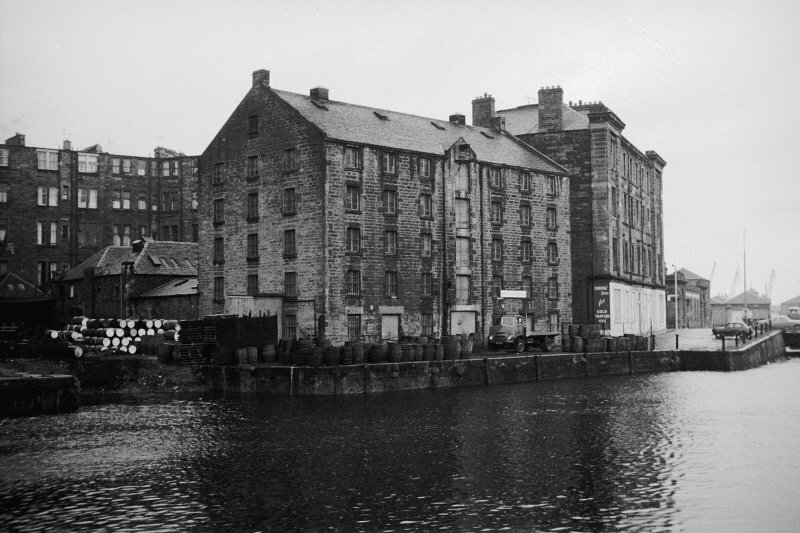 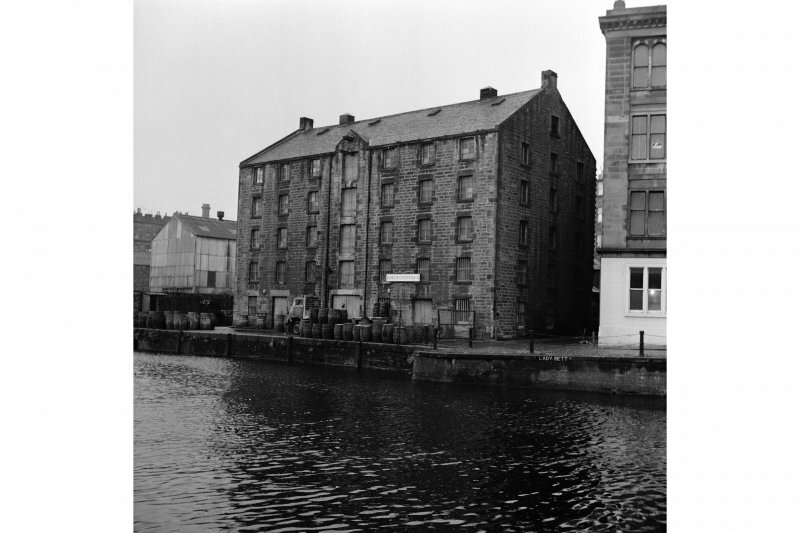 This building faces onto the Water of Leith, at Commercial Wharf. 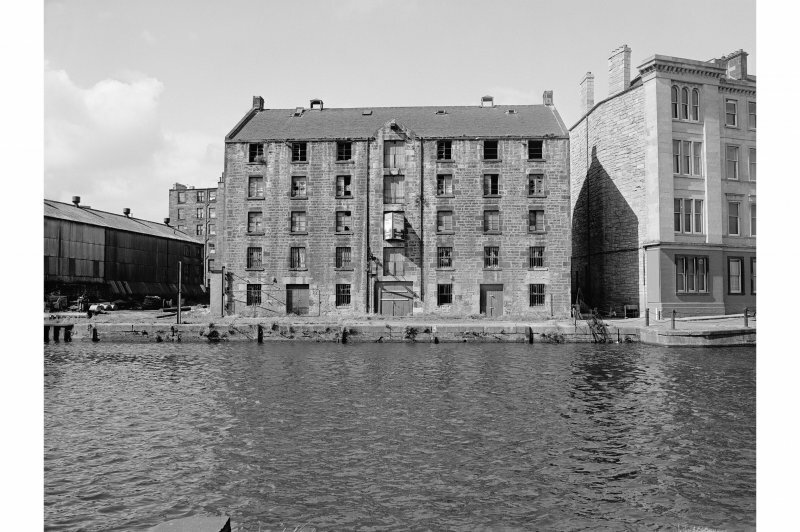 Informartion from RCAHMS (RJCM), 14 June 2006.